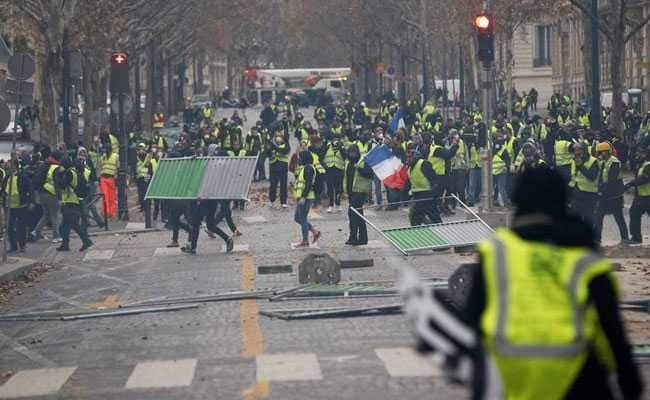 Rioters torched cars and buildings in central Paris on Saturday following two weeks of protests. Naming Italy, the United States and Britain as countries where environmental moves could risk a voter backlash, he said: "I guess it's one of the reasons why populist leaders tend to be very sceptical about climate change and environmental measures." The protests in France have inspired a similar movement in neighbouring Belgium, where protesters took to the streets on Friday. Protests in France have encouraged a similar movement in Belgium. 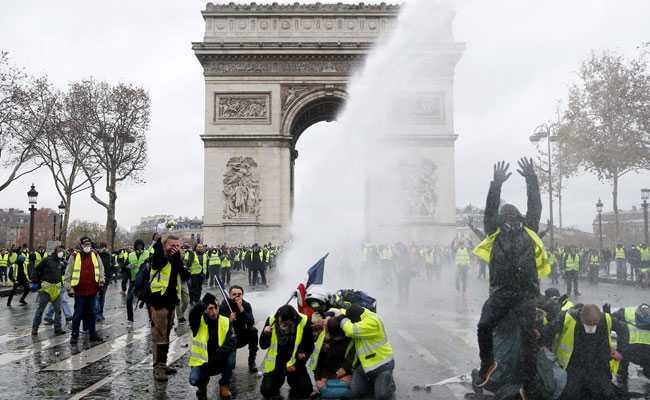 Macron said after the latest protests in Paris that he would convene ministers to discuss the crisis on his return from a G20 summit in Argentina. Prime Minister Edouard Philippe cancelled plans to go to Katowice for the climate change summit. Macron introduced new carbon taxes to urge motorists to change behaviour and protect the environment. But in France most of the revenue generated will be used to tackle the national budget deficit, increasing anger at Macron, who left-wing opponents call the "president of the rich".